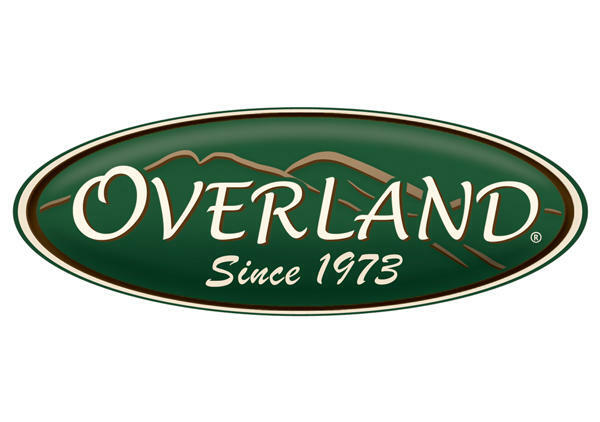 At Overland our product line has grown from a handful of shearling coats to over 1,500 styles of premium apparel and home products, all with the Overland stamp of excellence. We now offer an extensive collection of the finest shearling coats, designer leather jackets, luxurious fur & fabric coats, footwear, premium clothing, and sheepskin & leather handbags. Our styles range from rugged Western to the most elegant of classic and contemporary fashions. We are also well-known for our luxurious home and auto accessories, including sheepskin and cowhide rugs, designer rugs and pillows, sheepskin car seat covers, and more. 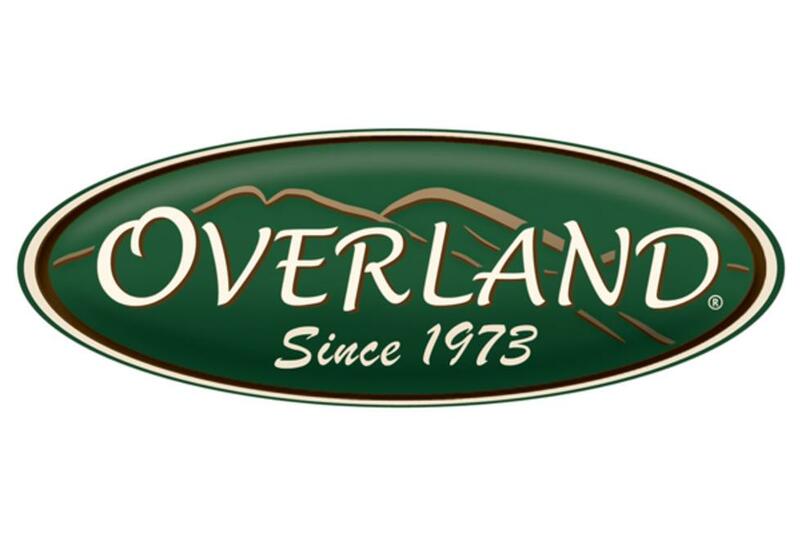 Through Overland's growth over the years, the small family shop atmosphere has remained the backbone of our business.